1. 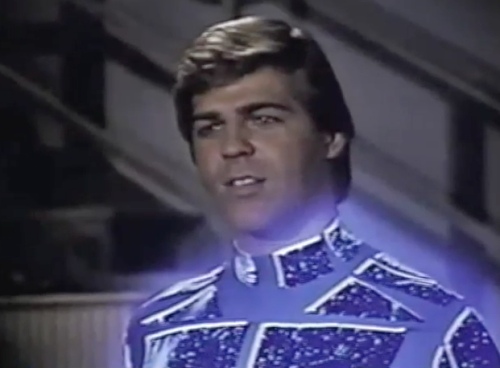 Automan – In 1983 the adventures of a Nerd Cop and his computer hologram friend graced the ABC Network prime time schedule for twelve sweet episodes. 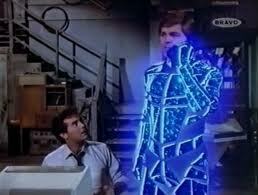 Desi Arnaz, Jr (not pictured above) played a computer-hacking police officer who one day brought a computer program to life in the form of Automan. Automan looked like something straight out of TRON, and predictably was the strong, handsome and brave compliment to Nerd Cop’s, well, nerdiness. Automan drove in the Autocar, which was a Lamborghini, and that was really cool. He could also merge with Nerd Cop to protect him. 2. 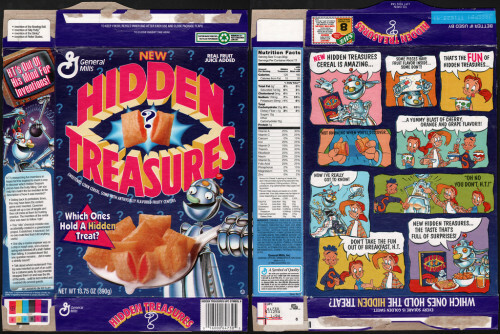 Hidden Treasures Cereal – In the never-ending battle among cereal companies to distinguish themselves from the competition, Hidden Treasures stands out as an interesting angle for a competitor. In an age where children were warned not to take unwrapped treats at Halloween for fear that someone might place unknown substances inside of them, General Mills encouraged children to eat a cereal that had surprises hidden inside some of the pieces. This was just after my prime cereal-enthusiast period, so I never really got into this. Maybe the allure of a secret something would tip the scales in favor of Hidden Treasures, but the whole idea just seems a little creepy. That hip robot on the box isn’t helping things, either. 3. Missing Doctor Who Episodes – Last year I posted about the missing Doctor Who episodes, casualties from the BBC’s junking policy, and how impressive it was that the fans reconstructed the missing episodes from bits and bobs they had around. 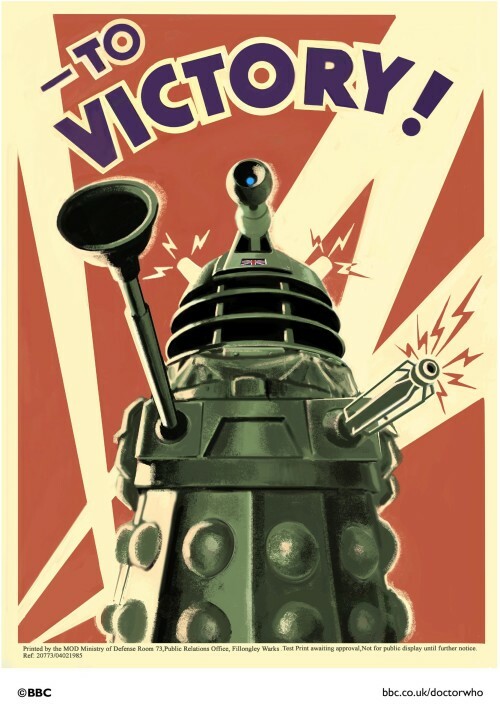 Well just in time for the Doctor’s 50th anniversary, Ethiopia comes to the rescue! Apparently the tapes for 106 missing episodes have been found at the Ethiopian Radio and Television Agency, where they were sold by the BBC who then erased their own copies. Even cooler is that this discovery was made by some diehard fans. How’s that for striking gold? 4. The Sinking of the Lusitania – Here’s a beautiful animated short film from 1918 by Winsor McCay recreating the sinking of the RMS Lusitania. At the time of this propaganda pieces’s release, it was the longest animated work ever created. 5. Lysol…For Feminine Hygiene – This might be a little…blue…for this site but this was too weird not to share. Here’s one of several Lysol ads I found from “the olden days” recommending their product for feminine hygiene applications. Oddness of that suggestion aside, the tone it takes toward women directly contrasts how much I love the design of the ad and the inked padlocks over the photograph. All put together, it’s just weird…right?